Speaking of “In Time With You” (the OST’s also playing as I write this post), Cheng You Qing I mean Ariel Lin was all smiles as she tried a new restaurant. I’m still impatiently waiting for her movie with Bolin Chen and Vic Zhou to come out already! 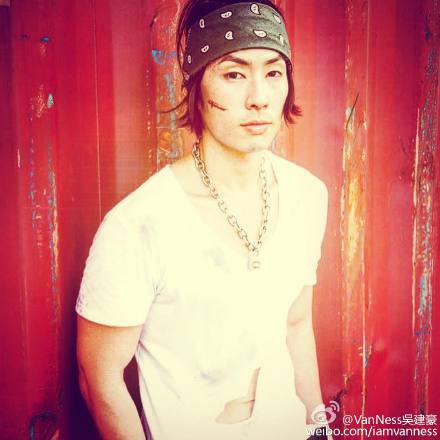 Speaking of Vic Zhou, his famous ex-girlfriend was being a little nostalgic on Weibo and posted about wanting to act again. 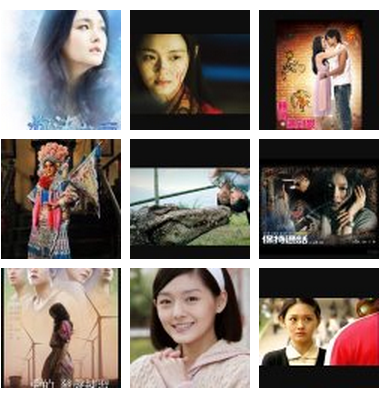 The ones I recognize from the photos that she uploaded are: “Summer’s Desire”, a 2010 Taiwanese drama with Huang Xiaoming and Peter Ho, “Corner with Love”, a 2007 Taiwanese drama opposite Show Luo, “Connected”, a 2008 Hong Kong suspense film, “My So-Called Love”, a 2008 Taiwanese movie with Eddie Peng and Joseph Chang, “My Kingdom”, a 2011 Chinese film with Han Geng and Wu Chun, and who can ever forget the ever-haunting but beautiful 2004 melodrama “Mars” with her then real-life boyfriend, Vic Zhou? As a Barbie fan, I watched most of the titles that she posted but I only have one question, where’s “Meteor Garden”?!! 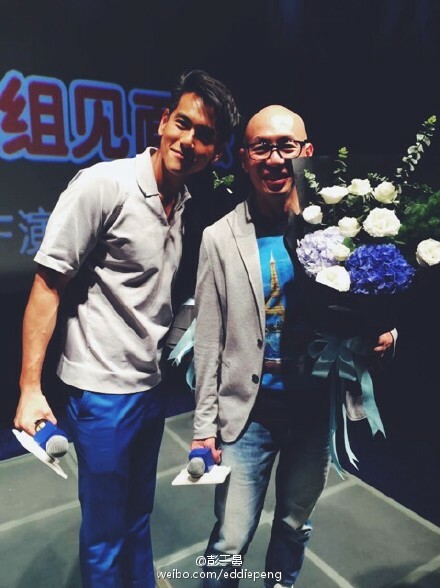 Big-time movie actor Eddie Peng has been busy promoting his latest Chinese movie, “To The Fore” or literally “Breaking Wind” in Chinese. The film’s also starring Shawn Dou (who’s also promoting “Bu Bu Jing Xin” or “Time to Love” with Ivy Chen), Choi Siwon (he replaced Ethan Ruan for this role), and Wang Luo Dan (who’s also promoting “Detective Gui” opposite Vic Zhou). 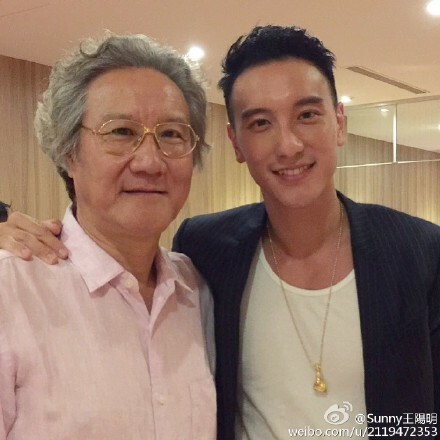 Speaking of Eddie Peng, his “Fleet of Time” co-star is celebrating her birthday today. 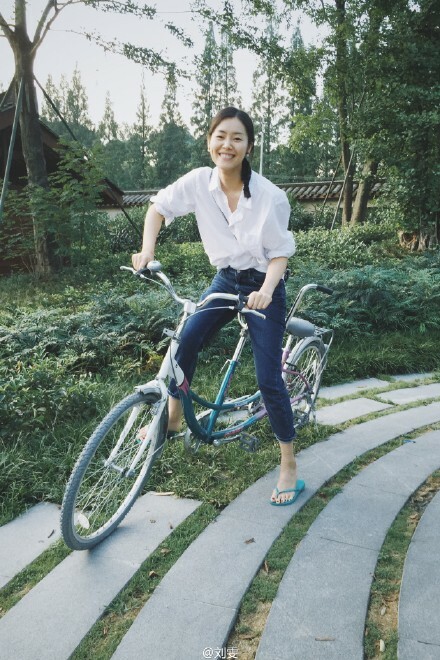 Famous real-life couple Mark Chao and Gao Yuan Yuan surprised this pretty lady. Ni Ni said that she celebrated her birthday twice, one in Beijing and one in Canada because of the time difference. I just love it when celebrities are close friends in real life! I can’t wait to watch her in “Bride Wars” with my favorite Angelababy soon! So what do you think of today’s round-up? I definitely want to know them thru your comments below 😀 It only took me an hour to do it compared to my first one which means I’m getting the hang of it already so forgive me if I might be doing a lot soon… haha! Wow, FBB looks gorgeous with LC. They are definitely the it couple (even if right now, it seems like the whole c-entertainment is dating). 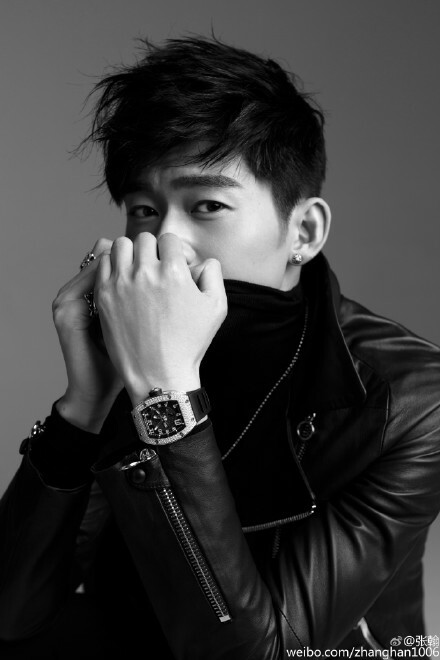 I am not a fan of Li Chen, but he actually looks good in this pic! It was Nini’s birthday and I didn’t even realize? awwwn, happy birthday to her! So excited for Bridal Wars coming out soon! Thank you for writing Weibo Round Up. That gives me a glimpse of C-ent. It has been about 2 years but I am happy I know all the celebrities you posted in this post. Maybe 2 years is enough for dedicated fans like me. It’s hard to find a good Chinese drama with good quality these days.